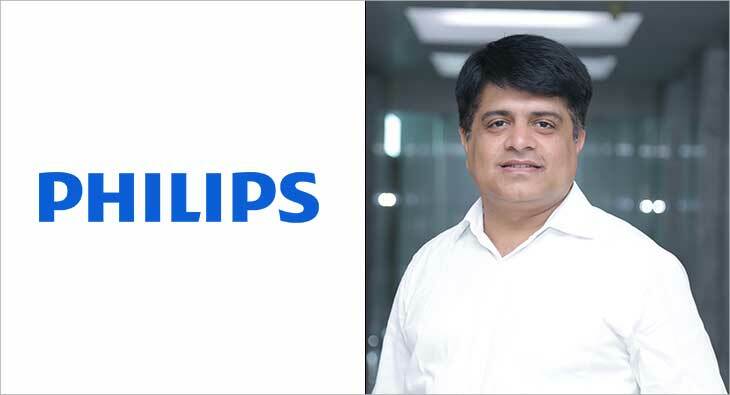 Royal Philips, a global leader in health technology, has elevated Gulbahar Taurani, a veteran in the consumer durables industry, to succeed A D A Ratnam as President, Philips Personal Health in India. “I am delighted to see Gulbahar taking on the role of Business Head for Personal Health in India, building on the strong legacy left by Ratnam. We have always believed in being close to our consumers and meeting their requirements through a steadfast focus on world class innovation and quality. I am confident that Gulbahar will continue with this tradition and leverage his knowledge and our extensive line-up of our products to deliver meaningful innovations to our consumers,” said Daniel Mazon, Vice Chairman & Managing Director, Philips Indian Subcontinent. “I thank Ratnam for his contributions over the past 14 years in strengthening Philips’ foothold in India. His efforts have been instrumental in turning around the India business into one of the most profitable and fastest growing businesses in Personal Health globally. He leaves behind a strong and capable team at Philips Personal Health,” he further added.